When the CIA first began using its controversial interrogation and detention methods after the September 11th attacks, it reportedly declined to tell the Secretary of State and other American ambassadors about its actions. 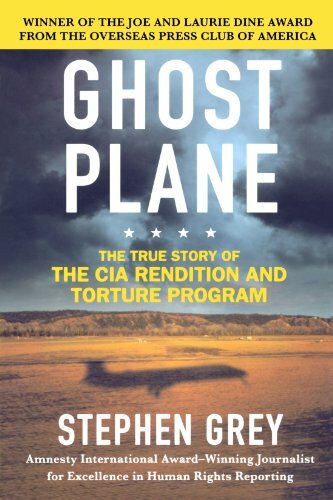 The revelation comes from the Senate’s still-unreleased report scrutinizing the United States’ post-9/11 interrogation techniques, and first came to the public’s attention Wednesday when the White House unintentionally emailed a document detailing the findings to an Associated Press reporter. 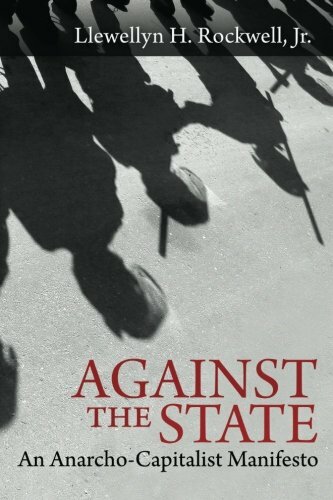 Against the State: An ... Llewellyn H. Rockwell Jr. Best Price: $5.00 Buy New $9.30 (as of 10:25 EDT - Details) The report – parts of which could be declassified by the White House in the coming days – also apparently found that some of the ambassadors who were briefed on the CIA’s activity were told not to notify their superiors in the State Department. One congressional official confirmed to the AP that these findings are documented in the Senate’s report, while a former CIA official said then-Secretary of State Colin Powell may not have known about the agency’s techniques when they first started using them. According to the AP, the White House document states that the State Department wishes to stand behind the report’s findings and harshly criticize the CIA. According to a Tuesday report from Reuters, the White House may very well declassify the Senate report’s 600-page summary within the next week or so. In addition to its conclusions on the CIA’s methods themselves, the report is believed to state that no significant counter-terror information was gained through the techniques, and that the CIA claimed greater, more beneficial results than the evidence supports. Previous article by Russia Today: Can a Makeover Save It?